Are you ‘fridge happy?’ Chances are you’ve never come across the term...because we made it up. Nevertheless, the syndrome it refers to is very much real – it’s as real as it gets, and it's putting your life in danger. Sort of. 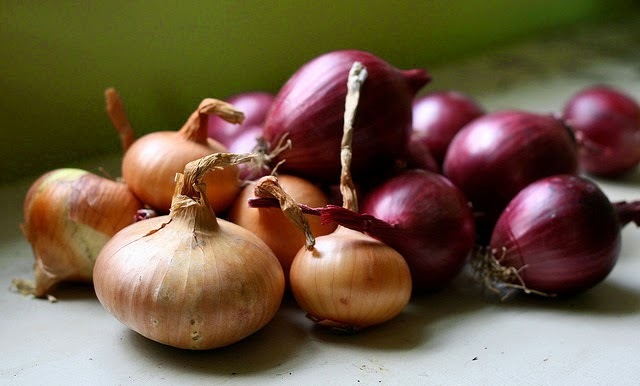 You might think you know your onions, but do you really know your onions? 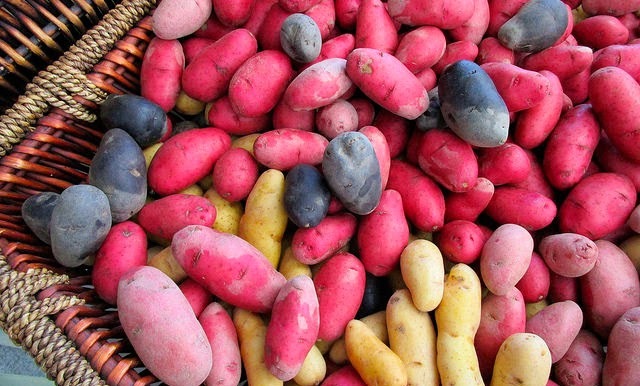 If you keep them in the fridge, the moisture levels will eventually turn them soft and mouldy, but before you go chucking them into a drawer with the potatoes above, unfortunately that’s another big no no; they will each cause the other one to deteriorate faster! Number three in our list of top ten superfoods to supercharge your life, avocados are a powerhouse of nutritious, vitamin goodness. However, as the old saying goes, they're unripe, unripe, unripe, overripe. 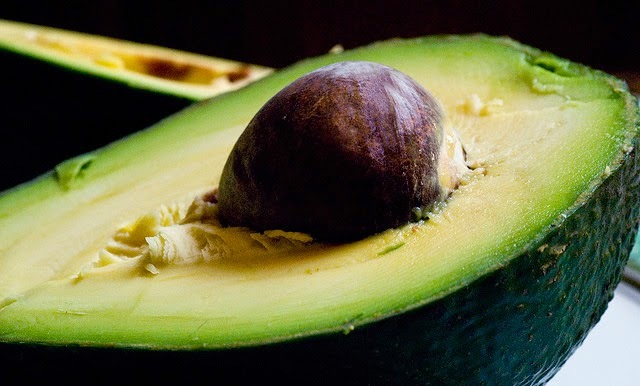 Take back control with this simple rule; avocados ripen much slower in cold conditions, so if you happen to buy a rock hard specimen, don’t stick it in the fridge, unless of course you’re planning on eating it sometime next year! A natural aphrodisiac, honey likes things hot....or at least, warmer than the confines of your refrigerator. 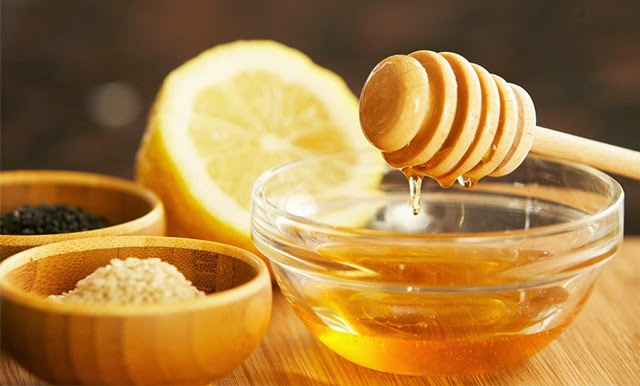 Not only is honey one of the original preservatives (in fact, edible jars of the stuff have been discovered in ancient Egyptian tombs), but it will also crystallize when stored in cool conditions, at which point it’s no good to anyone, be it in a 1000 years’ time or not! 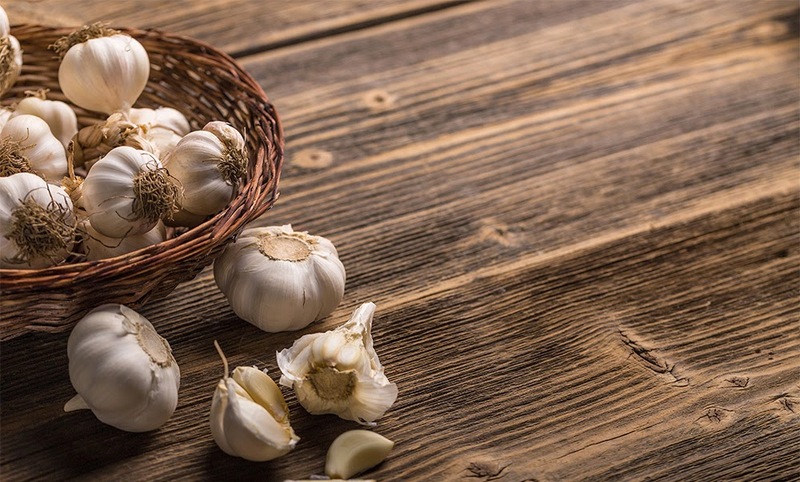 The only reason to keep garlic in the fridge, is to keep vampires out. Other than that, keep it in a dark drawer. Air circulation is the key, otherwise the bulbs can sprout prematurely, while other foods in the fridge can become infused with their distinct aroma. Are you guilty of the above fridge crimes? Let us know which ones you've committed in the comment box below!